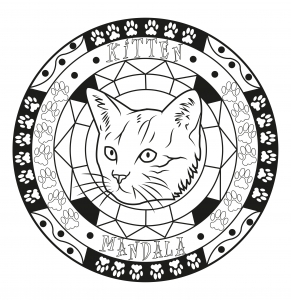 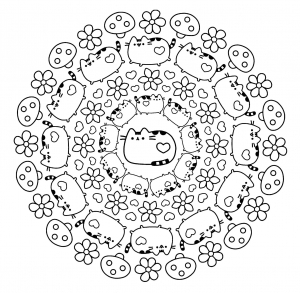 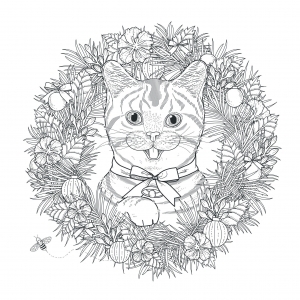 Kawaii Mandala with Pusheen the cat ! 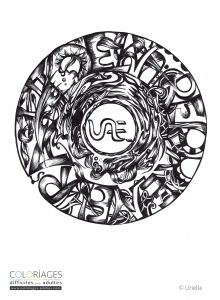 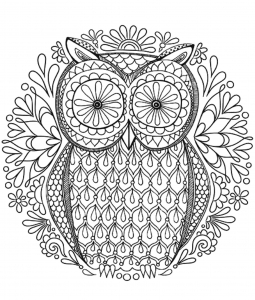 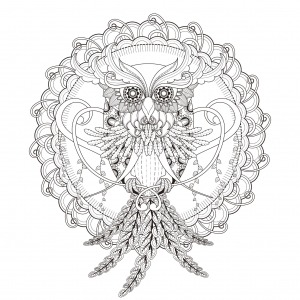 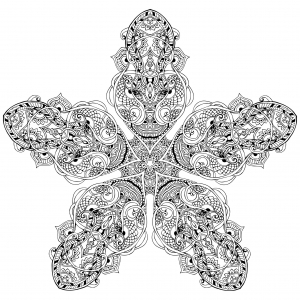 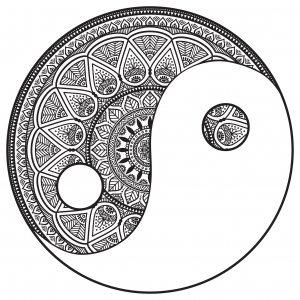 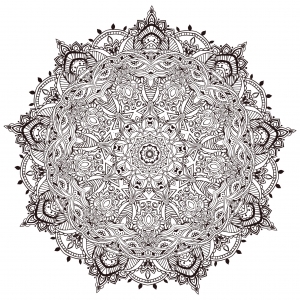 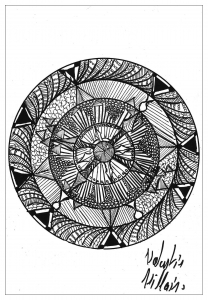 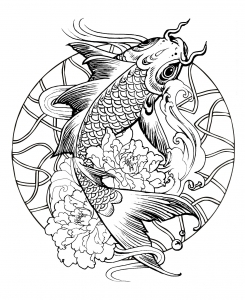 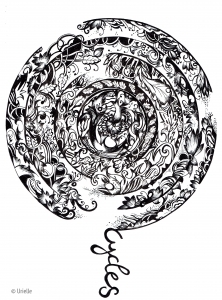 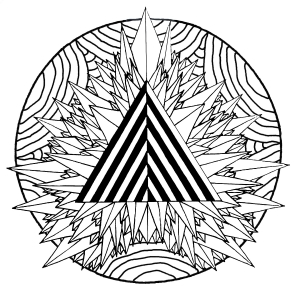 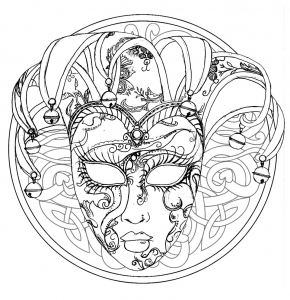 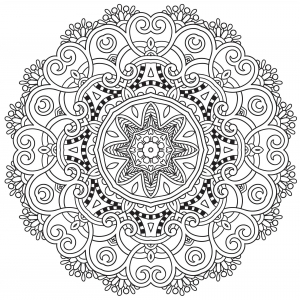 We like mix pleasures, like Zentangle art and Mandala. 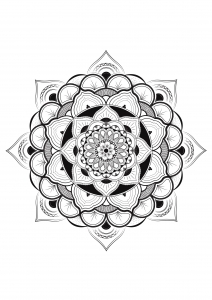 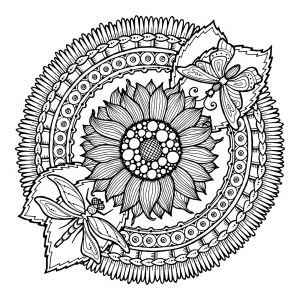 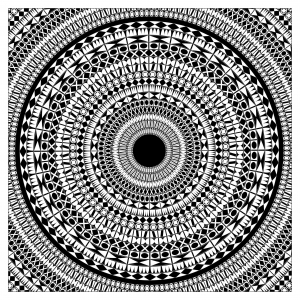 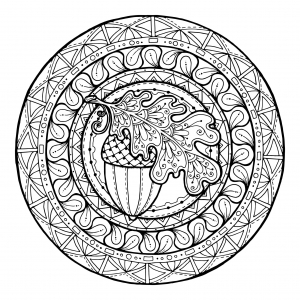 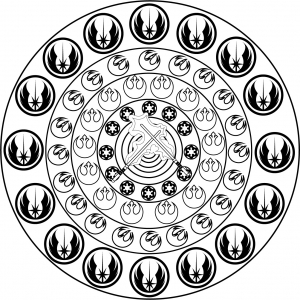 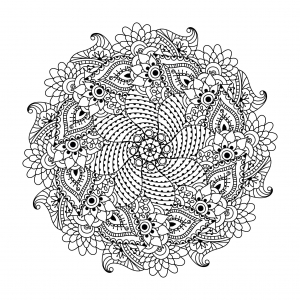 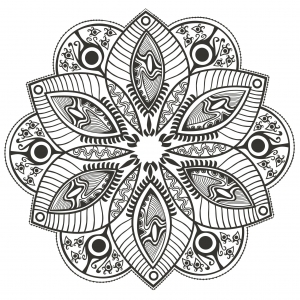 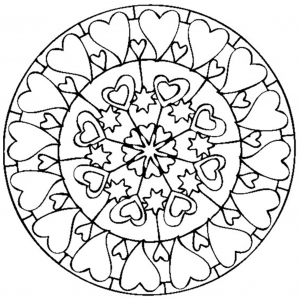 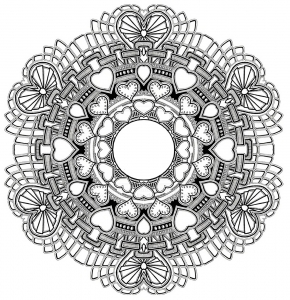 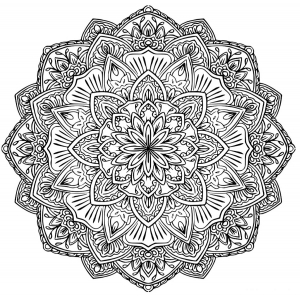 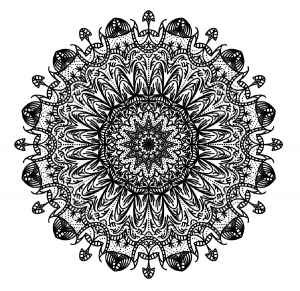 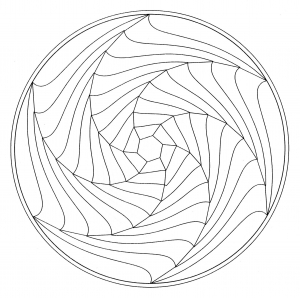 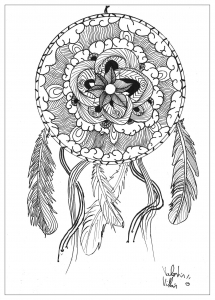 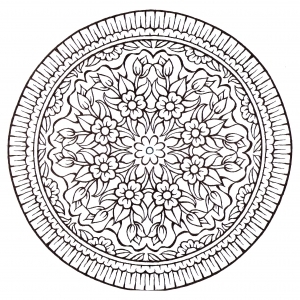 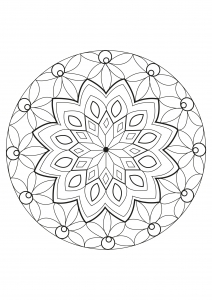 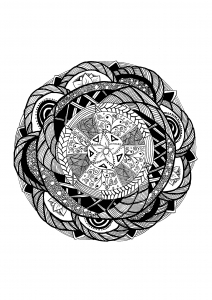 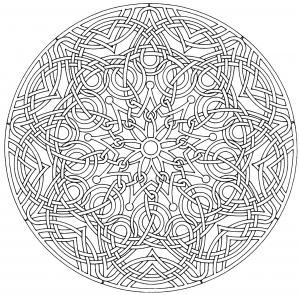 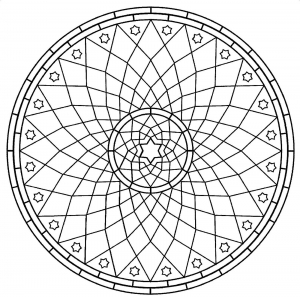 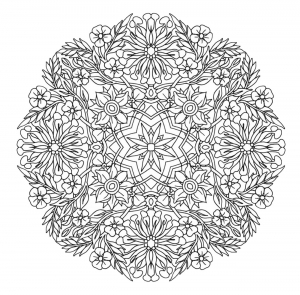 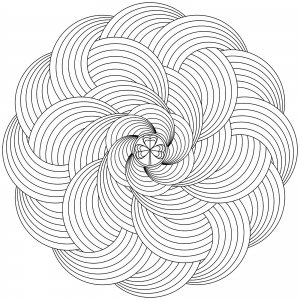 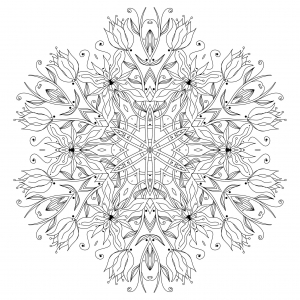 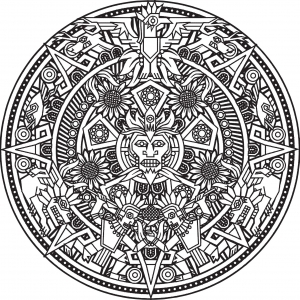 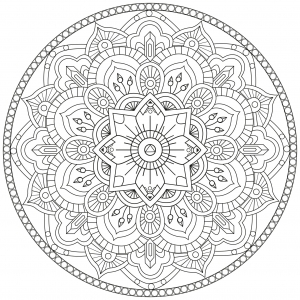 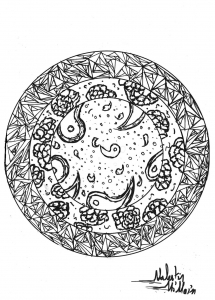 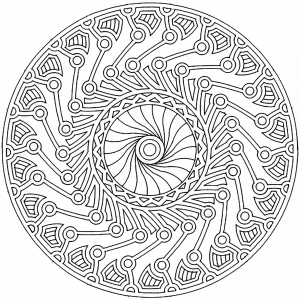 Very complex Mandala coloring sheet ... Patience and hard work needed !